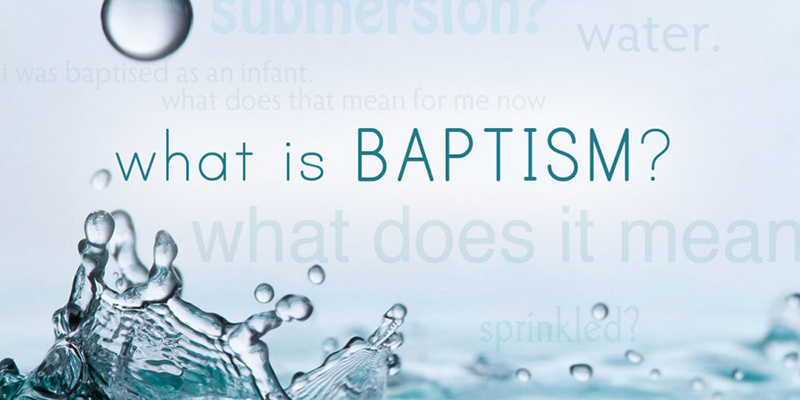 Do I need to believe in God to bring my child for baptism? Do I need to come to church for the rest of my life? 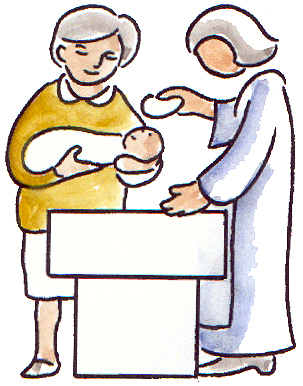 Do I need to live locally to get my child baptised at St John’s? If I live in St John’s parish can I get my child baptised at a different church?